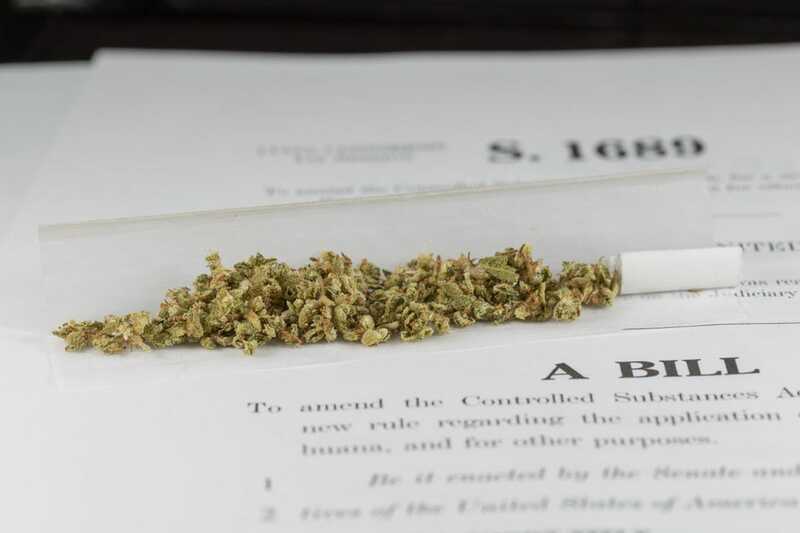 The Health and Welfare Committee in Kentucky is slated to hold a public hearing on August 21 for Senator Perry Clark’s proposed legislation that would legalize marijuana for medicinal dedications in his republic. "It’s time. Forty percent of the states have already passed medical marijuana laws and Kentucky is kind of fallen behind on that. The science is far on our side. Cannabis is medicine. It is medicine in its many forms," Senator Clark avowed. Senator Clark and a group of Kentuckians for Medical Marijuana celebrated the news of the upcoming hearing at Clark’s home in Louisville on Sunday. Per usual, the opposition feels legalizing the plant would merely cause an influx of crimes that they apparently feel is associated with medical marijuana regardless of the existing studies that debunk that very philosophy. Senator Clark introduced similar legislation in 2012 but it failed to successfully traverse the gauntlet of legislative scrutiny. Stay with The 420 Times for any updates concerning Senator Clark’s attempt to bring legalized medical marijuana to the state of Kentucky and for all your marijuana community news.